Last month’s court decision, and subsequent MoH position statement, mean that heat-not-burn tobacco products are legal to sell in New Zealand. The plain packaging regulations require display of graphic warnings about the dangers of smoking. Pictures of diseased lungs, gangrenous limbs and the like. They all say things like “Smoking causes lung cancer”. It would be nice if MoH could provide a bit more clarity around this stuff. 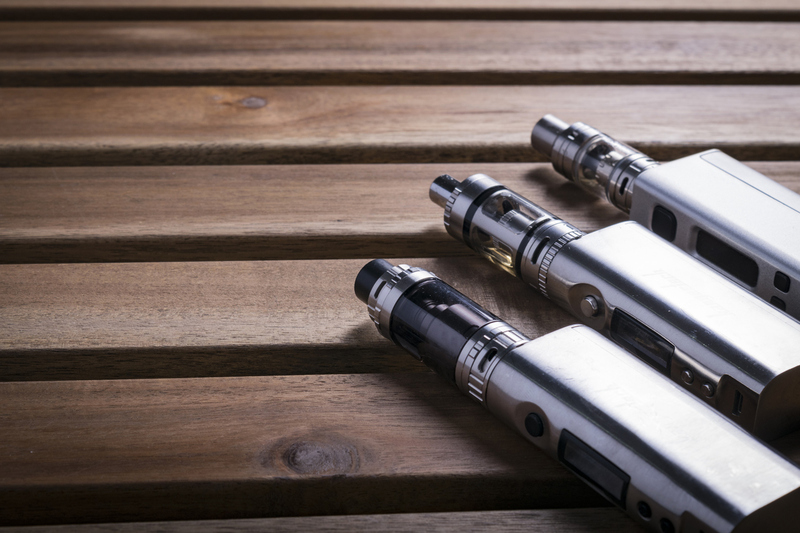 Would a company get in more trouble for complying with the plain packaging rules when selling tobacco-derived vaping products, or for not complying with the plain packaging rules? Ideally, plain packaging shouldn’t apply where there isn’t combustion.